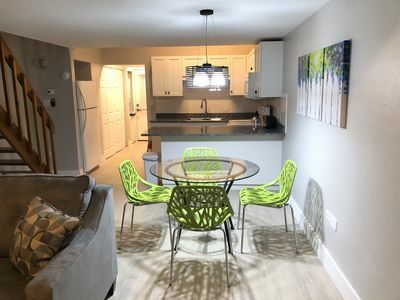 Please note, we usually require Saturday to Saturday rentals for this condo. 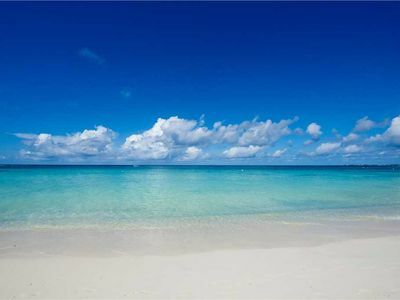 However, some months we can be flexible with this. 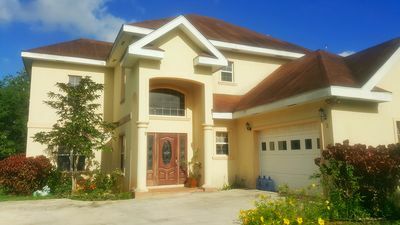 Please contact us if you would like to discuss your possible dates. 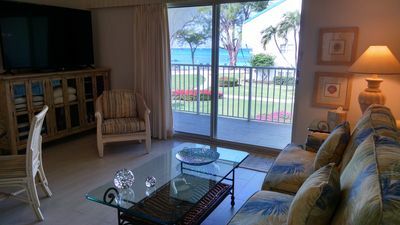 Calypso Cove #7 "Beach Comber"
2 BR Beachfront Retreat #32 - Sunset from lanai! 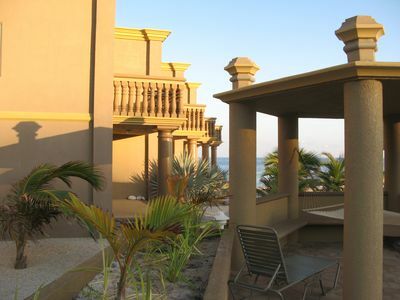 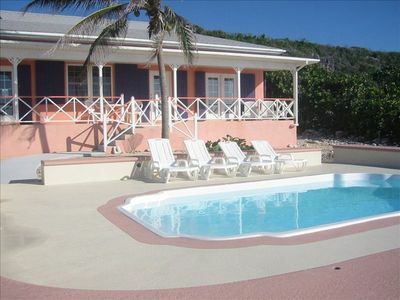 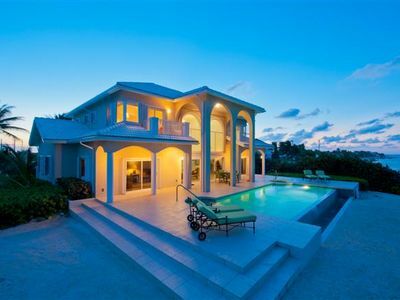 Beautiful Four Star vacation home with pool for less. 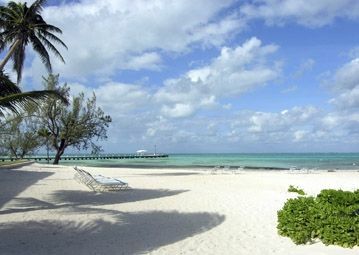 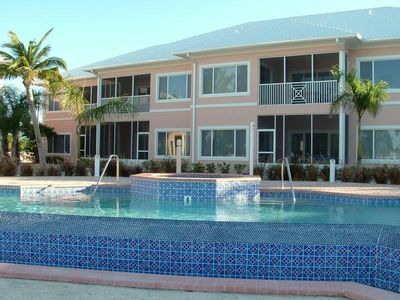 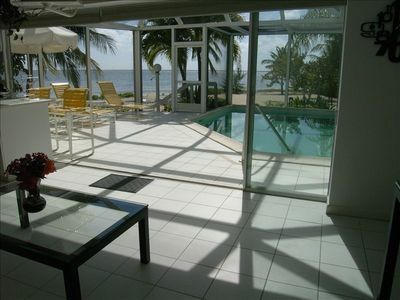 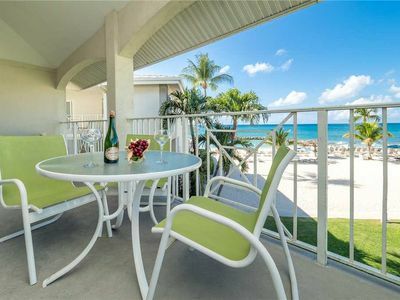 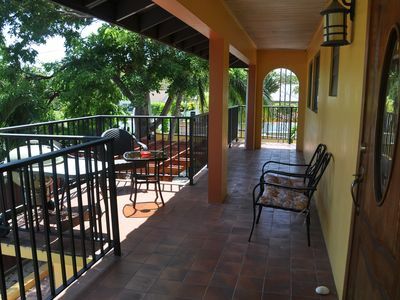 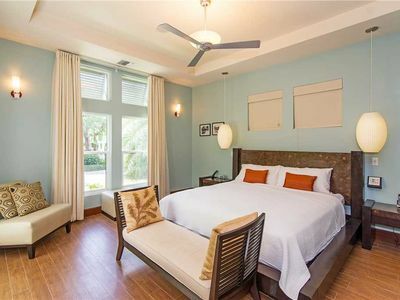 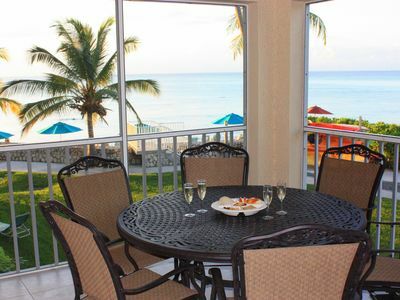 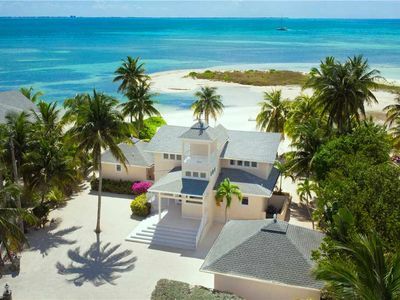 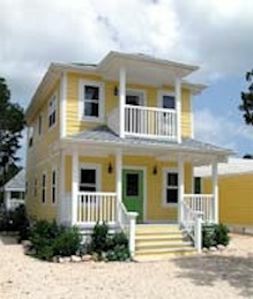 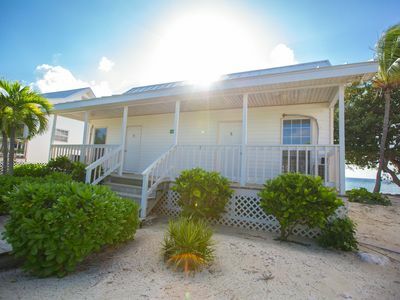 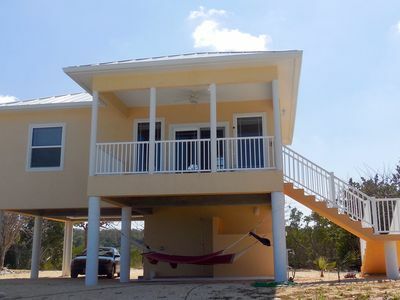 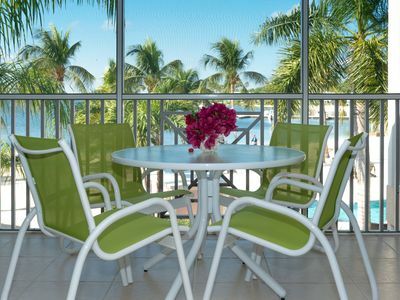 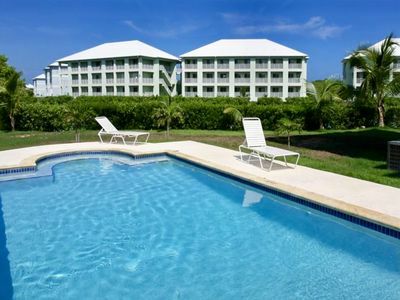 Cozy Condo - 5 minute walk to Seven Mile Beach!